We all love to hear children say “thank you” or “please” without prompting, but unfortunately, these words will often only come when children REALLY want something. Thus, we hear them ask with sweet innocence, “May I pretty please have another cookie?,” as if saying “please” will be the magic touch. But in all reality, it is. Even as adults, hearing or using the “magic words” brings appreciation, a smile, and a desire to pass on those little acts of verbal kindness to others. As a busy mom, encouraging your youngster to say magic words such as “please,” “thank you,” “I’m sorry,” “excuse me,” and “you’re welcome” can sometimes be a daunting task repeated over and over. However, encouraging the use of these words is one of the most important keys to raising kind and gracious children. 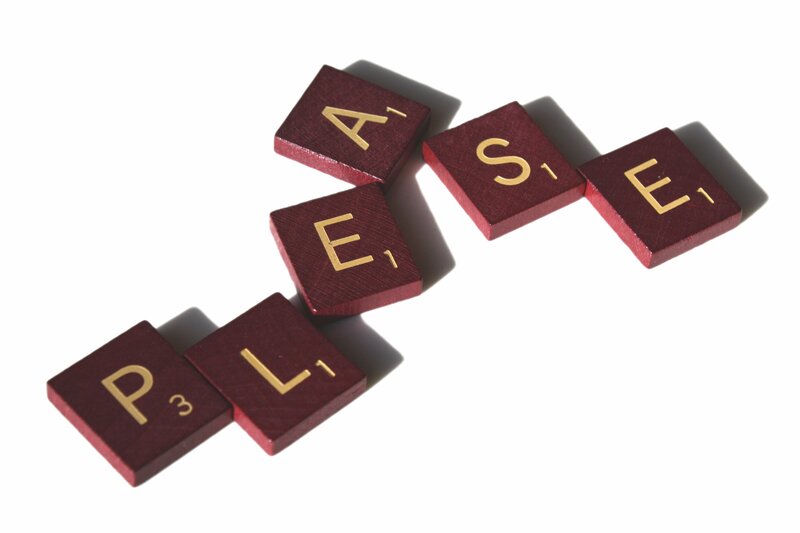 This summer, instead of continually asking, “Did you say please and thank you?” and so on and so forth, establish a daily “Magic Word” game with your children. After creating a magic word chart like the one below, explain to your children that you will focus on one word every day. The object of the game is for children to use that day’s magic word at least five times without prompting by you or others. Those who achieve such a goal receive a reward at the end of the day. Additionally, you can encourage your children to look for “hidden” rewards in the positive responses they receive from others when they use the magic word!